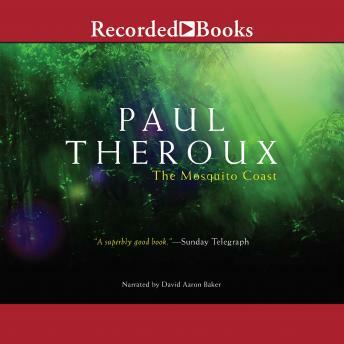 This riveting tale from critically acclaimed author Paul Theroux inspired a powerful motion picture and is considered a modern masterpiece. Allie Fox is a brilliant inventor. He's also a deeply paranoid man who is disenchanted with American materialism and conformity. Abandoning his old life, he believes he can build a better existence for his family in the Honduran jungle. But Allie's utopian ideals are more easily imagined than realized, and soon his dark obsessions lead his family down an extremely angerous path.